This article is a summary of all you need to know about virtual reality for PlayStation 4 – an ultimate PSVR guide, if you will. If you’re interested in buying PlayStation VR system and are tired of extracting shreds of information from tons of reviews scattered all over the internet, I have good news – I’m going to save you some serious time. Let me start with a short intro to make sure we have the same device in mind. 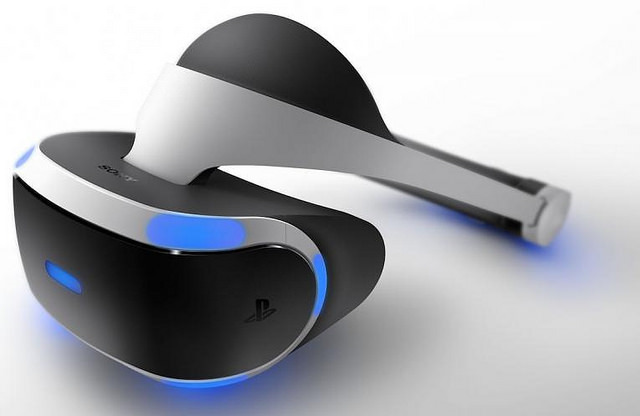 Its official name is Playstation VR (virtual reality), yet people use many other terms, which can cause some confusion. The most frequent ones are: Sony VR, PS4 VR, PSVR, however you can also find: PS4 gaming headset or Sony VR glasses etc. They all refer to the same piece of equipment shown in the picture above. To be clear, it’s not possible to use the headset on its own. In this article I will also cover all the pieces of PSVR equipment which are essential and some of the additional accessories. This entry was posted in Reviews on June 3, 2017 by operator.